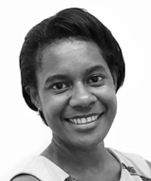 Wavie is a senior associate in the Commercial division of the Dentons' Port Moresby office. Wavie has a broad range of finance, corporate and commercial experience. She is experienced in drafting and negotiating a range of commercial documents and has assisted in advising financial institutions, the government, central bank, state owned enterprises, corporates and NGOs on a range of transactions, projects and matters. She is listed in the Chambers-Asia Pacific, 2018 legal rankings as an “Associate to Watch”. Wavie has been recognised as a standout senior associate who acts regularly on financings, restructurings and mergers and acquisitions. Clients single her out for her "strong attention to detail" and for being "very well connected locally", one source calling her "definitely a talent to watch out for." ANZ Bank: Frequently representing its interests on a wide range of financings (bilateral, syndicated and club arrangements). Wavie also assists in advising ANZ on liquidations, receiverships, debt restructures and workouts, drafting template loan and security documentation, and provides strategic advice across various operational, legislative and regulatory issues. Westpac Bank PNG: Frequently assists in representing its interests on a wide range of financings and workout / recovery matters. Kumul Consolidated Holdings (PNG’s SOE holding entity for non-mining and petroleum assets): Advising on a range of issues. PNG Government: Assisting in advising on a syndicated sovereign loan facility arranged by Credit Suisse for up to USD$500 million. Wavie also assists in advising the State on various other significant matters and issues. Joint lead managers, underwriters and bookrunners: Assisting the lead PNG counsel in relation to the proposed debut sovereign bond issue by the PNG Government. International Finance Corporation: Assisting the lead counsel in acting on a proposed residential development in Port Moresby to be financed by both debt and equity investment. Kumul Petroleum (PNG NOC's): Assisting in advising on a series of asset acquisitions from Mitsubishi Corporation and disposals relating to licence interests in PNG’s Western Province; various petroleum licence swaps with Horizon Oil. Department of Treasury: Advising and assisting with drafting of the implementing law for PNG’s the Sovereign Wealth Fund. Steamships (part of the global Swire group): Advising on various property matters, including a 6 month secondment with the in-house Legal team advising on specialist property and titles issues. Bank of Papua New Guinea (PNG’s Central Bank): Assisting in advising on various significant issues; assisting with the updating of its investment management agreements with fund managers in the US, UK and Europe. Total: Advising on various matters relating to its downstream and marketing operations in PNG. InterOil Corporation (now part of the ExxonMobil Group): Advising on numerous matters including the sale of its downstream and refinery operations. Foreign and multinational corporations: Advising on a wide range of issues including how to establish business operations in Papua New Guinea. 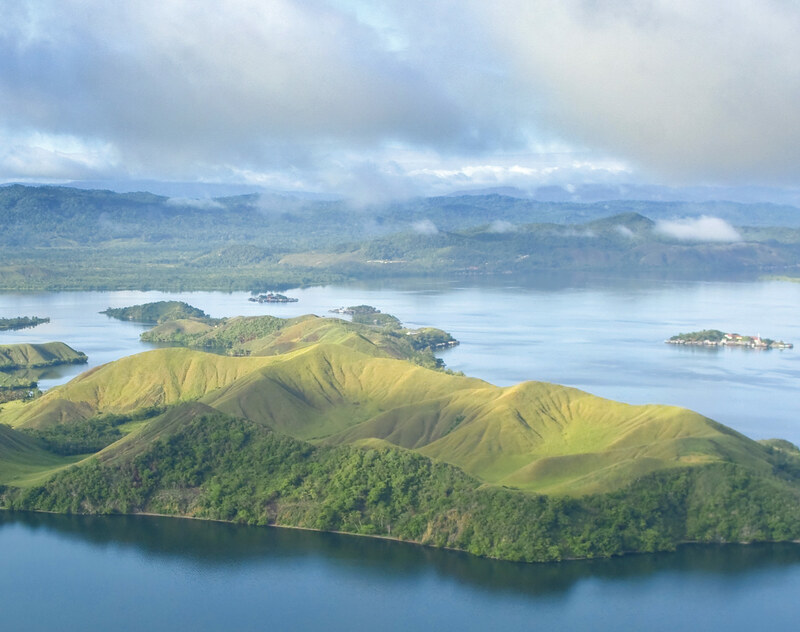 NGOs and development aid agencies: Advising in connection with their assistance to Papua New Guinea. Not-for-profit associations: Advising in connection with their establishment and/or activities in Papua New Guinea. Chambers Asia-Pacific 2018: Ranked in General Business Law in Papua New Guinea - “Associate to Watch”. In recognition of her significant achievements within Dentons and her contribution to her community, Wavie was awarded the 2016 Emerging Leaders Award for the Gadens Women Connect 2016 awards and was a finalist in the Young Achiever’s category for the Westpac Outstanding Women Awards, 2016. Public Relations Manager, Lawyers4Literacy Inc.